Stitch after stitch, row after row, color block after color block, I have been working away on my blanket. It is the perfect "on-the-couch-watching-TV" project...perfect for right now when I am completely engrossed in watching Broadchurch (bloody good (British) show). I'm working on the yellow block right now and while I was originally planning on doing a white block next, I'm not too sure if this is the best plan, if a huge block of white would look proper. I purchased some lovely indigo blue cotton yarn on the weekend which I think may be a better option - another darker color to balance out the dark purple - and then perhaps I'll save the white for a simple border. Lots of thinking and considering as I go along, but that's okay. I'm very happy with my blanket so far. 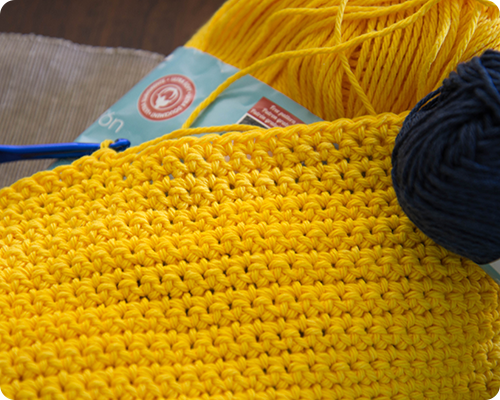 It is simple and colorful and going to look fantastic in my crochet corner when it is done. I love all the color! It is gorgeous! Thank you Lindsay...making this blanket is a lot of fun. And I would definitely recommend Broadchurch; I just finished it and it is so good. Love your blanket! I really like block colour blankets. I was hooked on the first series of Broadchurch, truly gripping stuff. I didn't think much of the second series though. If you like that you could try Hinterland, which is a Welsh crime drama. It's next on my list of things to watch and supposed to be very good! Thank you for the blanket love. 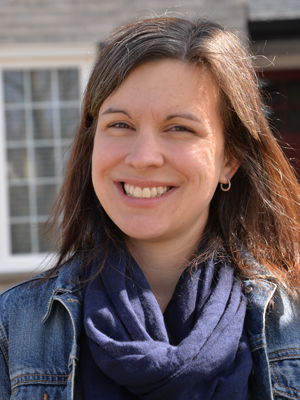 Hi Rachel, I just popped over from Jennifer's, I am loving that color block blanket. Lots of stitching!!! Hi Meredith! Thanks so much for visiting. 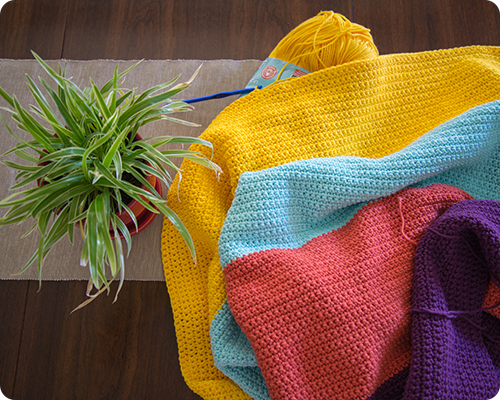 I've always wanted to make a color block blanket so this project has been a long time coming. I am really enjoying it. I have never made a colour block blanket but seeing yours, I really want to. Love the bold fabulous colours. Thank you Christina. 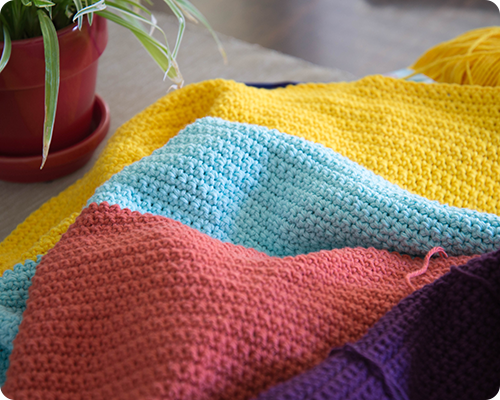 I would definitely recommend a color block blanket - it is such a great project. Thank you Gracie. And do watch Broadchurch, though I must warn you that you may not get too much stitching done as you will be on the edge of your seat.